Onra goes overslick with an EP of killer modern hiphop boogie and electrosoul for Dublin's All City Records. 'Long Distance' is all about the club, chromed-out rides and slow dance interactions, judging from the longing gaze of the title track. 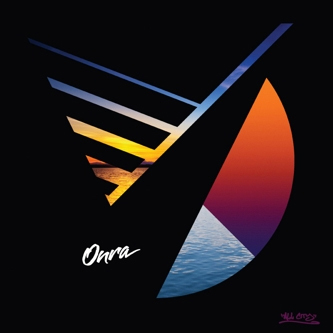 Oliver DaySoul gives his finest croon, oiling up Onra's already greazy electrosoul beat. 'Rock On' and 'Oper8tor' meanwhile give dope boogie beat variations in miniature before Reggie B jumps on the low jam pressure of 'High Hopes' for all those with a special someone to step to. Fans of Thriller Records, Hud Mo or Cameo need this in their life - big twelve!